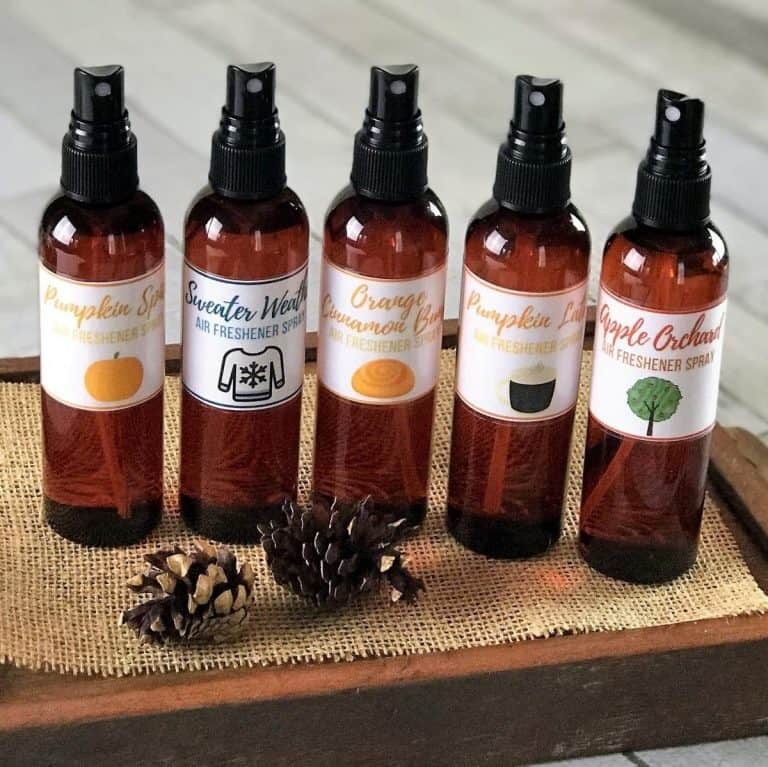 Bonfires, walks in the woods over freshly fallen leaves, warm apple pie, pumpkin carving– I love fall and all it’s wonderful scents! 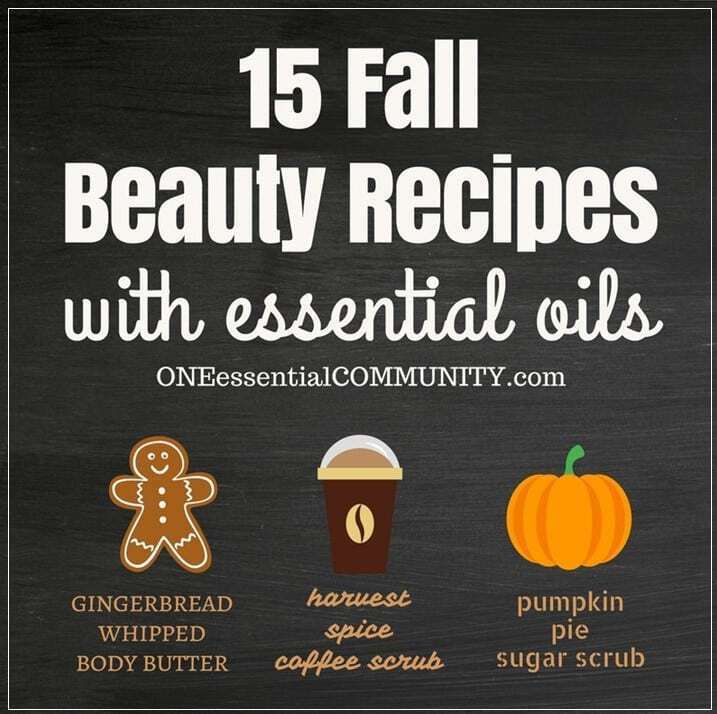 But I don’t like using artificial products to get those fall scents in my home. I used to use wax melts, potpourri, room sprays, wall plugins, and candles that I bought at the mall. 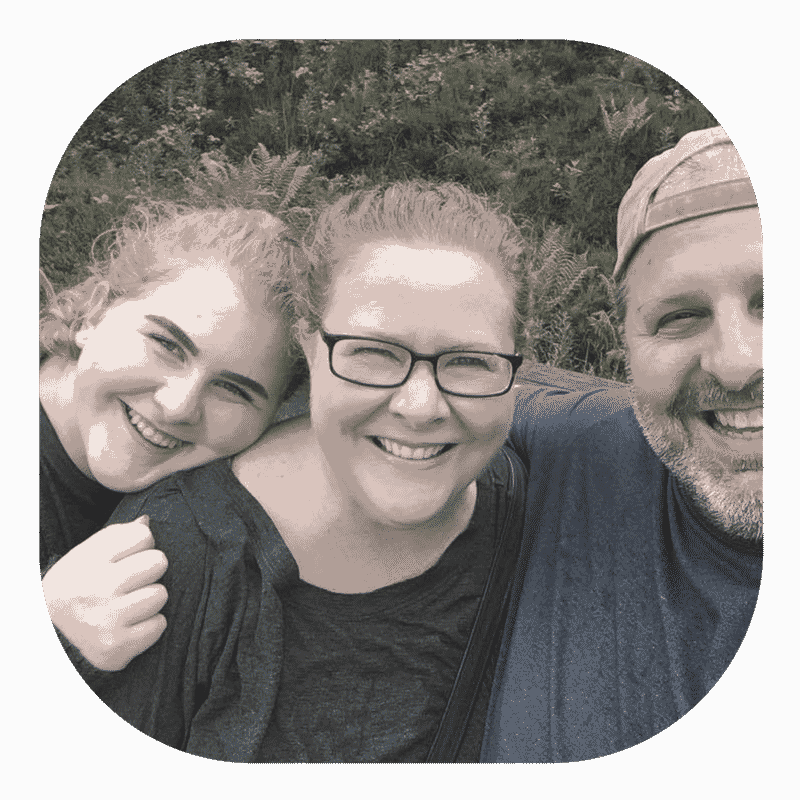 But I gave those up years ago when I discovered how bad those chemical-laden artificial fragrance products were for me and my family. 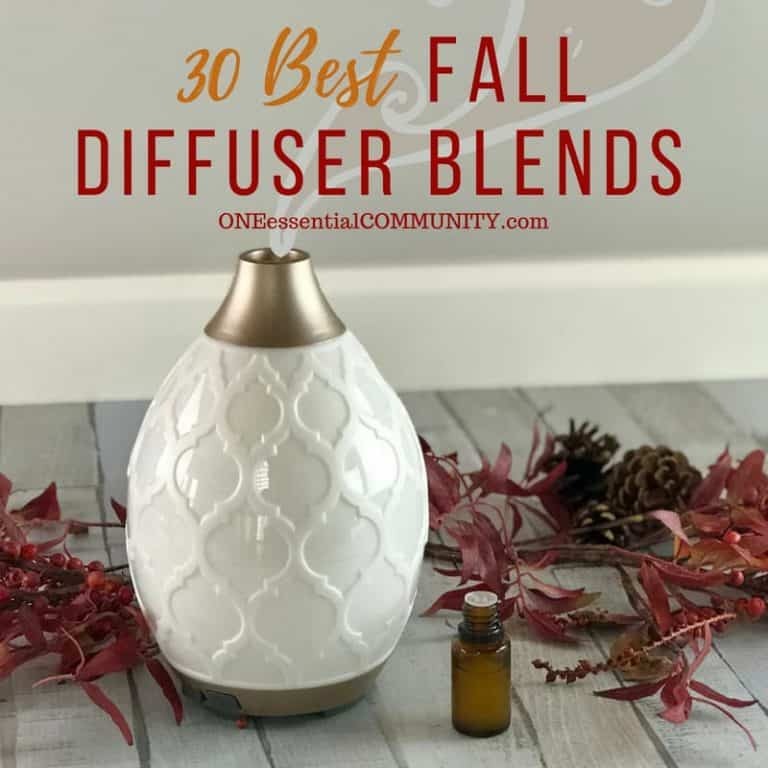 Here are some you may not have thought of, but combined with other essential oils, they evoke the feeling and scent of fall: tangerine, coriander, black pepper, cedarwood, cypress, arborvitae, sandalwood, frankincense, sage, rosemary, patchouli, vetiver, and juniper berry. 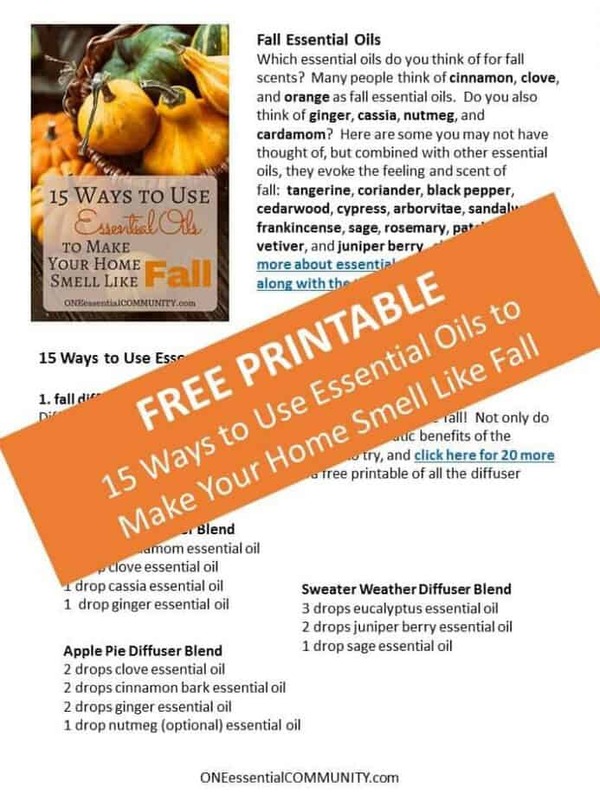 click here to read more about essential oils that smell like fall along with the therapeutic benefits of each oil. Add a few drops of pine, orange, or melaleuca (tea tree) essential oil to your mop water. 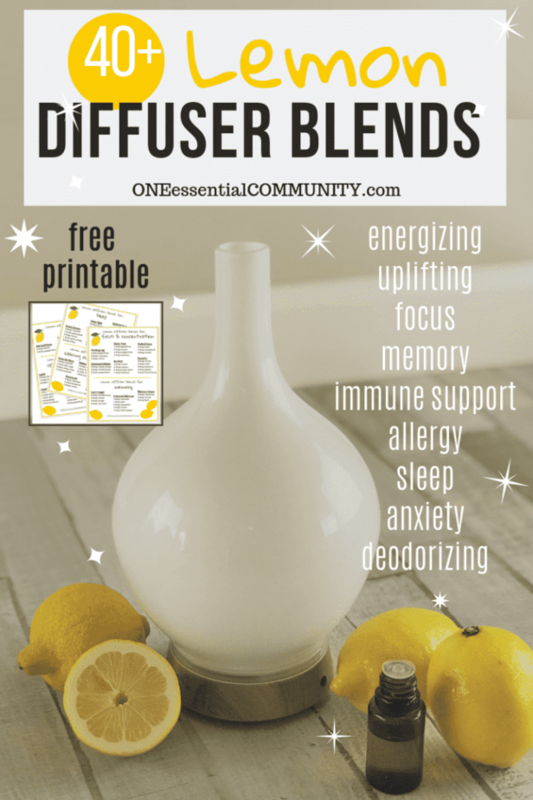 They have powerful disinfectant properties and also leave your room smelling great! You can make your own dryer balls using yarn and an old pair of nylons (check thrift stores for some if you’re like me and haven’t worn nylons in at least 20 years), or you can take the even easier route and buy wool dryer balls like I do. I love almost every diy essential oil craft, but for some reason making wool dryer balls is not my thing. 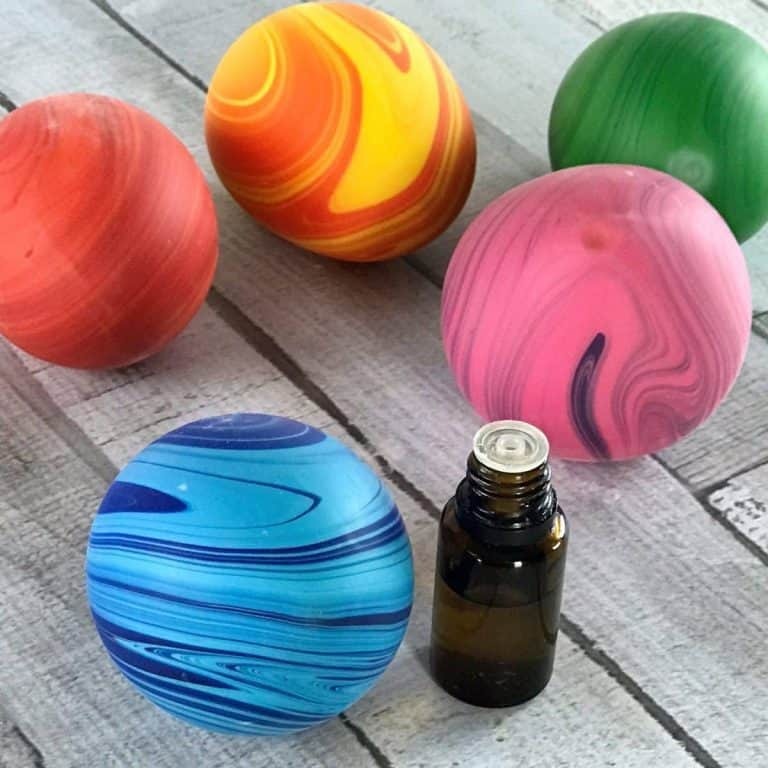 no more trashcan stink- simply add 2 drops of a disinfecting and deodorizing essential oil (like cinnamon, clove, orange, tea tree, or rosemary) to a cotton ball and put the cotton ball at the bottom of a trashcan. They will disinfect and deodorize, keeping your trashcan smelling fresh and clean! 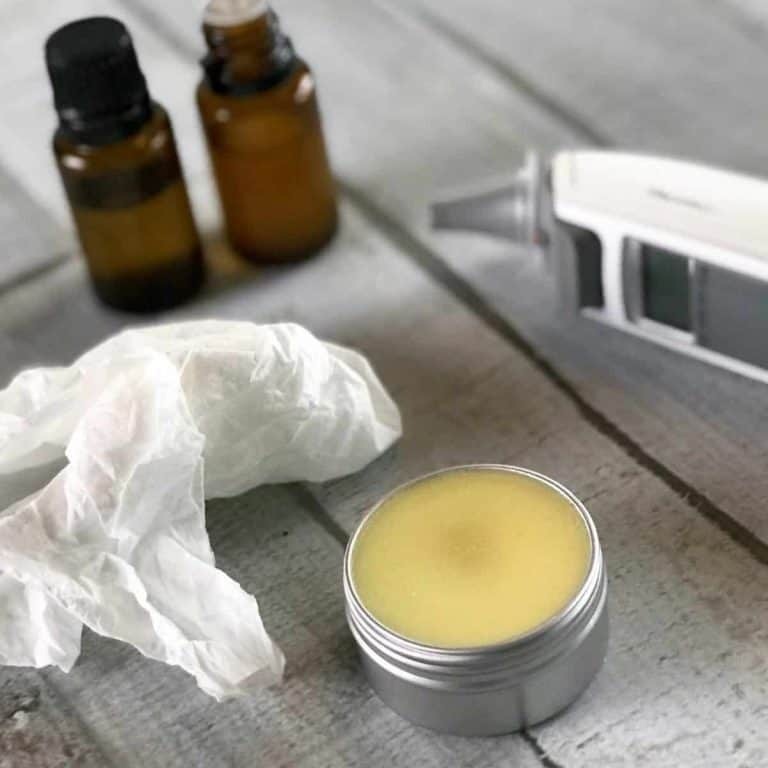 Put a few drops of essential oil on your furnace filter. 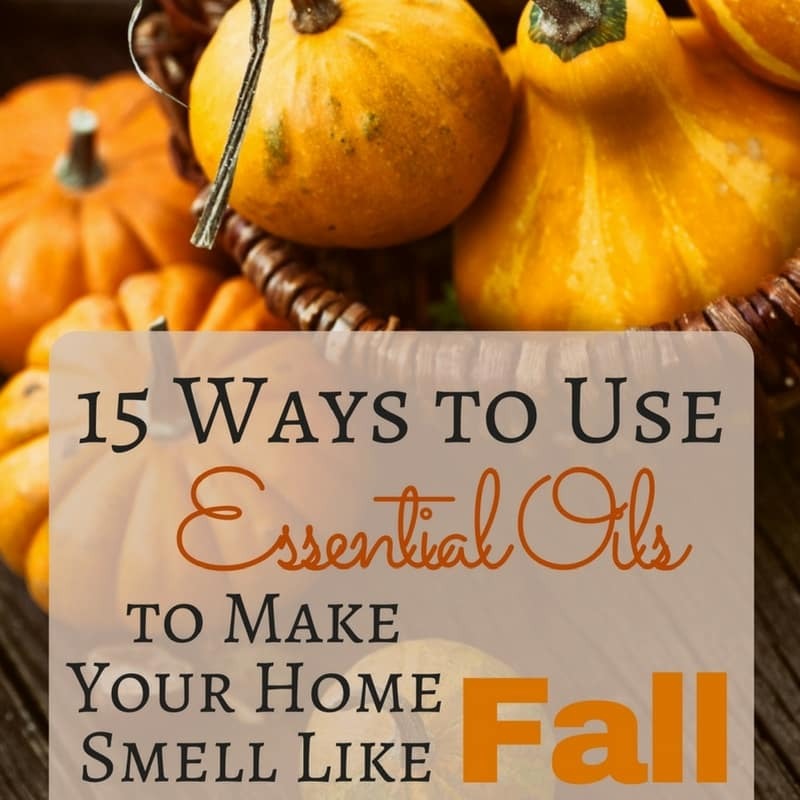 When the furnace blows air over the filter the essential oils will be diffused throughout your home and your whole house will smell like fall. The scent will fade after a couple of days. 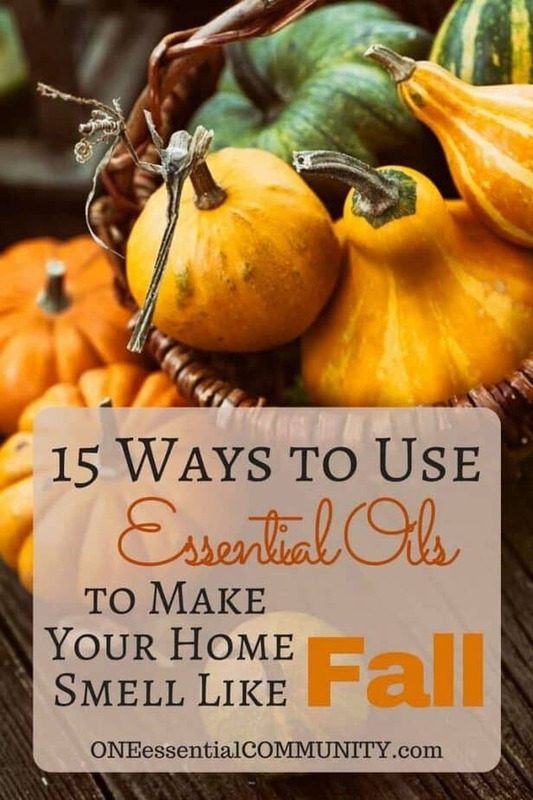 You’ll need to add additional drops of essential oil to the furnace filter every couple of days.